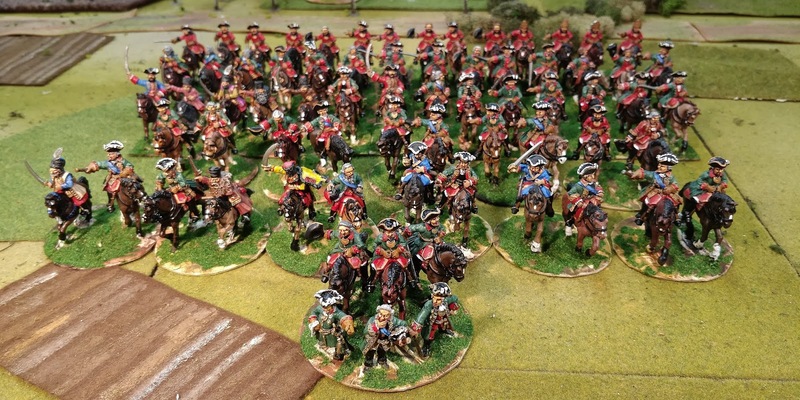 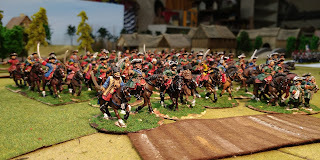 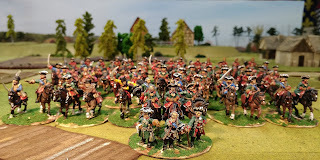 Here are the mounted officers for the enormous Russian SYW army I have been painting for the best part of the year. 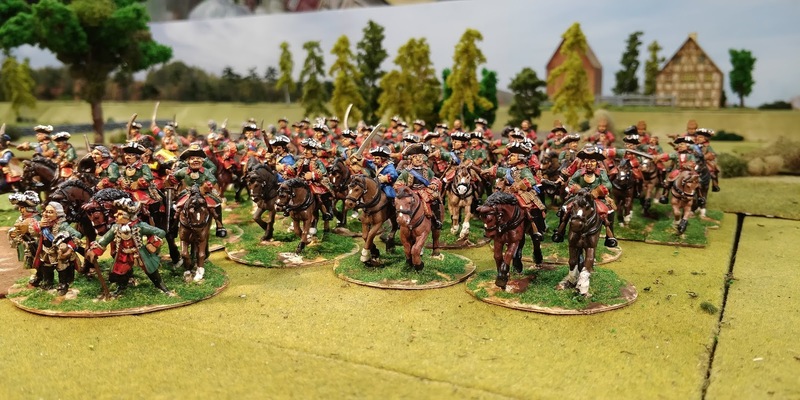 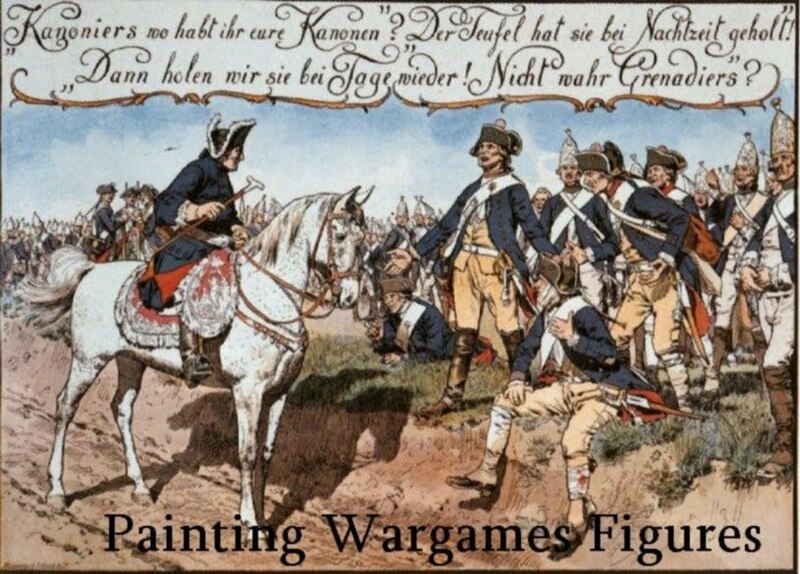 Based in pairs for Lieutenant Generals and singles for Major Generals and lesser ranked mounted officers (for example a large number of red-coated mounted artillery Captains), these have taken me ages to paint which partly explains why I have been so quiet on this blog for a while. 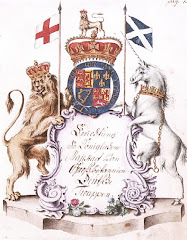 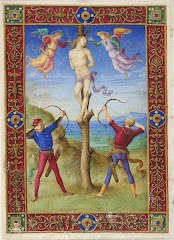 But I am now back on schedule and, hopefully, ready to post every week now until the end of the year at least. The 28mm figures are from Foundry (very nice indeed), Front Rank and Crusader.